There are 12 UNESCO sites in the Czech Republic…and you should visit ALL of them! 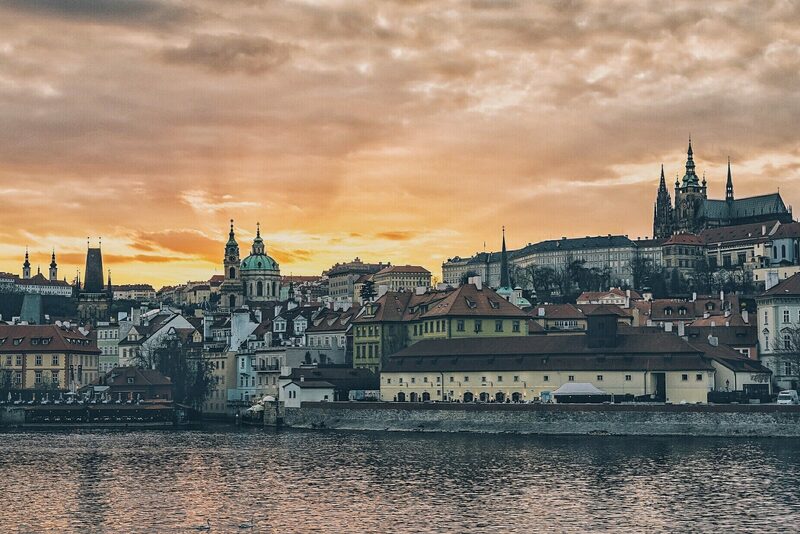 There are a lot of things to do in Prague, and in the Czech Republic as a whole. 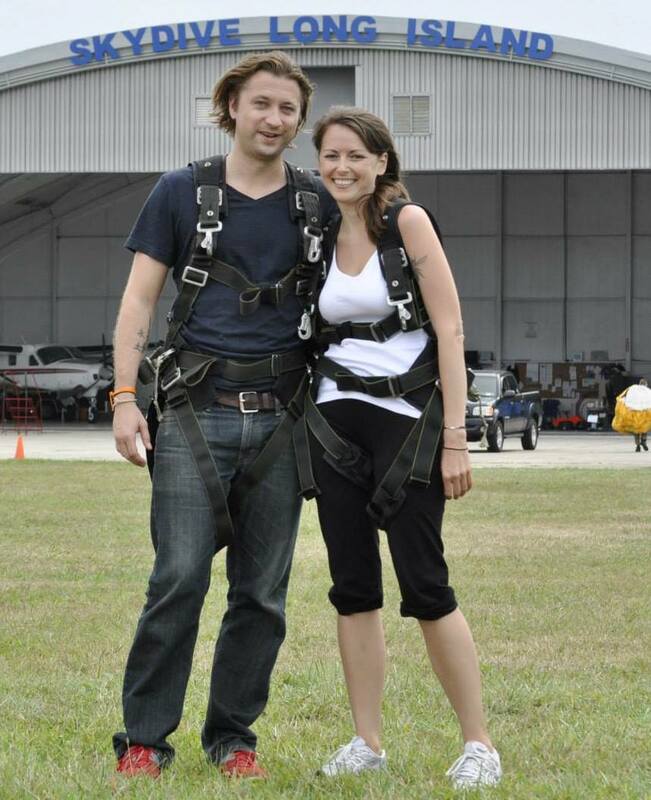 History buffs, in general, will find a nearly endless array of activities to partake in. 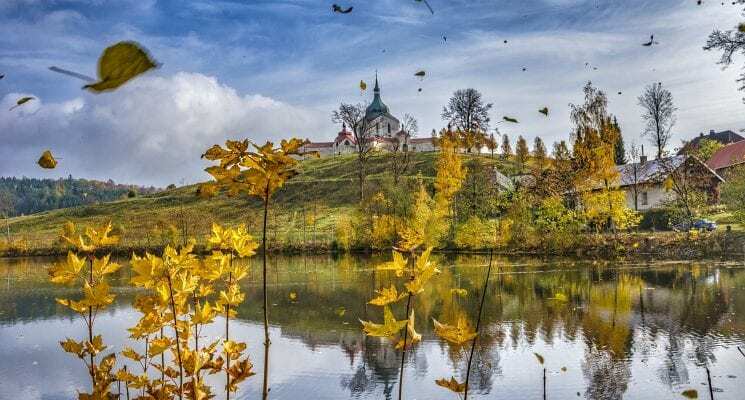 Among those activities are discovering and exploring UNESCO World Heritage sites, which are pretty much the creme dela creme of Czech history, design, and architecture. Before we get into it, let’s briefly explain what UNESCO is, and why these sites are so great. In November 1945, the Constitution of UNESCO (the United Nations Educational, Scientific and Cultural Organization) was signed. UNESCO was founded with the goal of promoting peace via international cooperation in culture, the sciences, and education. Having seen the devastation of two world wars, the founders were determined to prevent a third. Now, UNESCO is involved in many projects worldwide, fostering tolerance, establishing research laboratories, and protecting various World Heritage Sites. 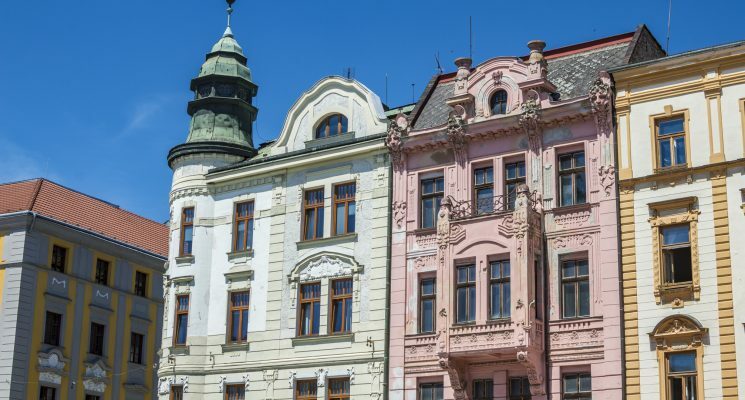 The Czech Republic is fortunate enough to have been largely spared the extreme architectural havoc wreaked upon much of the rest of Europe during the world wars. Which means a lot of really old and really amazing buildings and sites have been extremely well persevered over the last eight centuries. As of this writing, the Czech Republic contains 12 World Heritage Sites, as you will see below. So let’s get to it. Visit these sites on a day trip from Prague, or spend a couple of days at each one. Either way, enjoy exploring the Czech Republic! If you are anything like us you’ll love it! 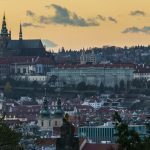 If you guys are looking for a great hotel or hostel make sure to check out our guide to the best places to stay in Prague! 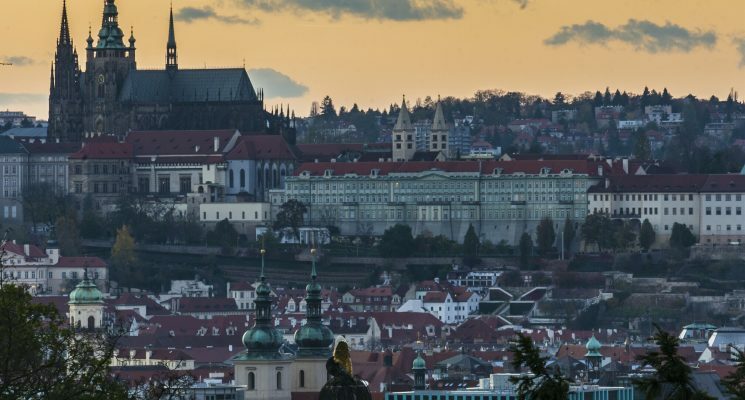 It will come as no surprise that Prague’s historic city center was the first site to make the UNESCO World Heritage List. This area of Prague occupies both sides of the Vltava River: Prague Castle, Lesser Town, Old Town, and New Town. Průhonice Park, outside the city, also belongs to this listing. The city where Mozart conducted Don Giovanni is still here; the streets Franz Kafka knew remain intact. It is no wonder that Prague often doubles for Vienna in movies and TV shows. Prague contains an unbroken line of architecture, from Romanesque to modern. The city’s modern look owes a great deal to that eternal builder, Emperor Charles IV. Charles is responsible for the 14th-century New Town, the Charles Bridge, Charles University, and major additions to Prague Castle and St. Vitus’s Cathedral. Průhonice, the new kid on the block (relatively speaking) was established in 1885, and represents an important example of garden landscape architecture. Prague’s UNESCO-protected status is important in the fight against developers who would build monstrously large structures in the city center, spoiling the city’s unique landscape. Even less surprising is the protected status of Český Krumlov, in South Bohemia. It makes even Prague’s historic center pale (if only a little) by comparison. Like Prague, Cesky Krumlov is situated on both banks of the Vltava River, and its castle sits hilltop. Unlike Prague, it is newer. The castle, for instance, in contrast to the 10th-century Prague Castle, was founded in the 13th century. 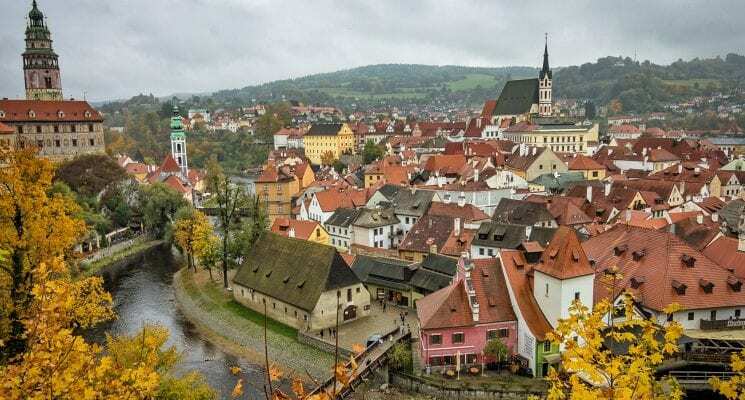 Český Krumlov features a wide range of buildings from various architectural eras and styles: Baroque, High Gothic, Renaissance, Late Gothic, and more. The city was owned by one royal and noble family after another, each of which left a distinctive architectural mark. As it stands now, the city is almost unbelievably gorgeous, leaving the visitor wondering if it is an illusion that might just vanish unexpectedly. 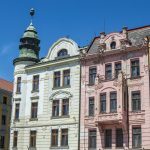 As with Prague, developers have their eyes on the historic center but fortunately the area is protected. 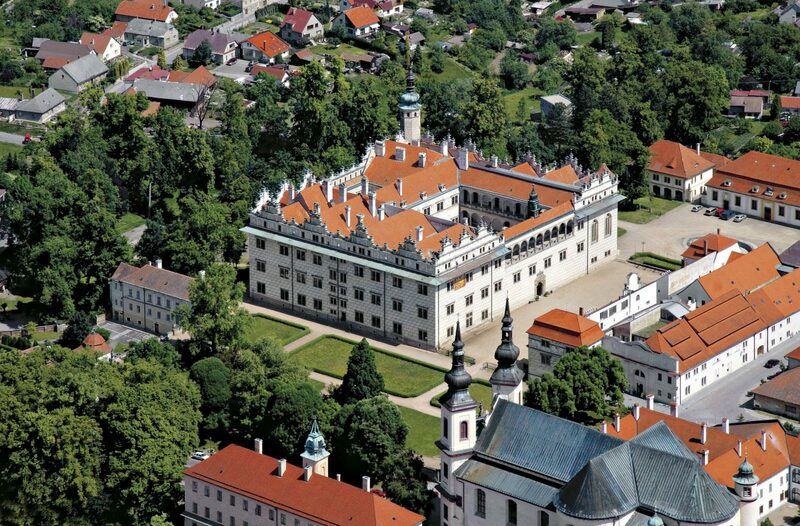 Telč, in Moravia, was the third and last area to be entered on the World Heritage List in 1992. 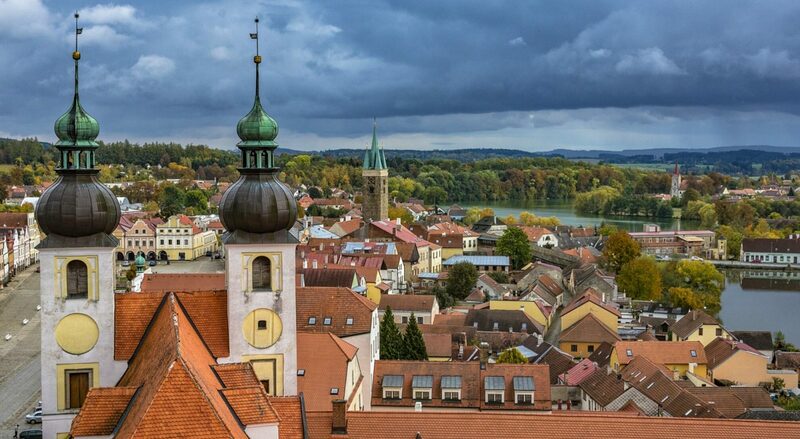 This delightful little town dates from approximately the 13th century. The town’s historic center features a stunning main square that looks as if it must have been built as a film set, and tourists love to photograph it. Telč also has a Renaissance-era castle to draw in visitors. The town’s website has been translated into English – rather awkward English, but it gets the job done; the site lists the town’s attractions, history, things to do, places to stay, dining, and more. The website also contains a short history of Perchta of Rosenberg (Perchta z Rožmberka, in Czech), who is said to haunt her family’s former holdings. These include Telč and fellow UNESCO site Český Krumlov, for those interested in mixing in a little ghost hunting with their history lessons. 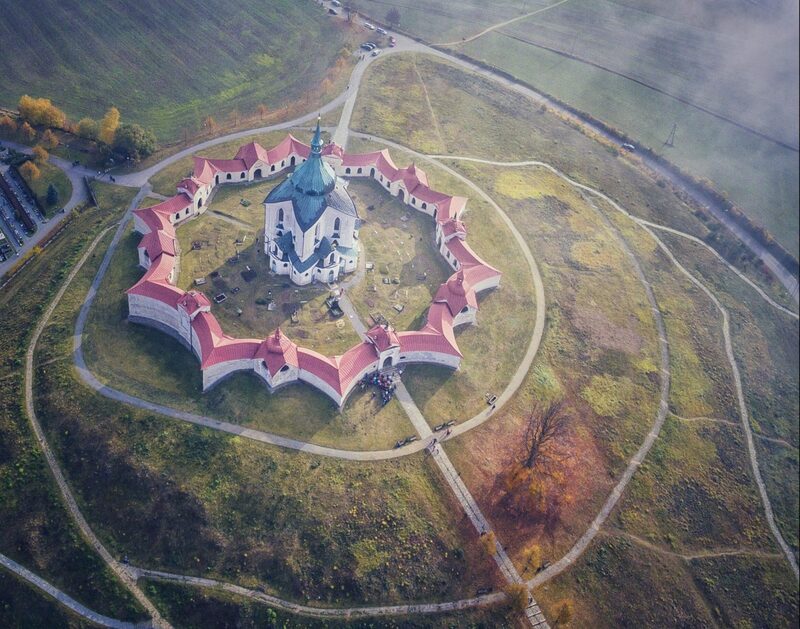 In 1994, the Pilgrimage Church of St John of Nepomuk at Zelená Hora was added to the list. John of Nepomuk (Jan Nepomucký, in Czech) is a Catholic saint who was tortured, bound in chains, and thrown from Prague’s Charles Bridge in 1393, on the orders of King Wenceslas IV. He was, however, canonized in 1729, and as if in anticipation of this event, the church was built between 1719 and 1727. Perched on a hill, the church fell victim to fire in 1784, and underwent two renovations in the late 18th century and the beginning of the 19th. Despite all this, it follows the original design, which is one of the reasons that it was entered into the World Heritage List. Zelená Hora, not surprisingly, has its own website, with information available in English. 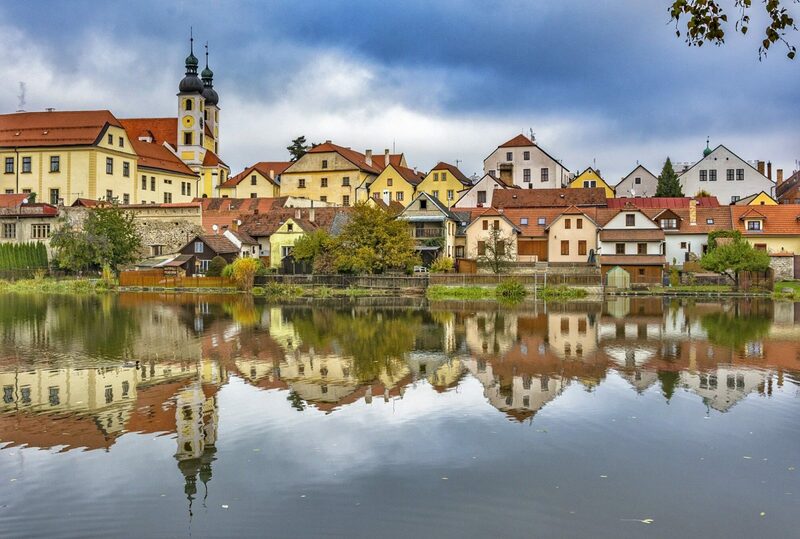 If you’re in the mood to visit, you may want to combine it with a UNESCO-themed trip to Telč, as they are in the same region of the Czech Republic. The next to gain protected status was Kutná Hora, in 1995. In the 13th century, the discovery was made that the city contained rich silver deposits; these then provided raw material for coins throughout the region. It gained the status of a royal city in the 14th century. The city offers much, now, in the way of priceless treasures. One place of interest is the city’s main draw: the Church of Our Lady and St. John the Baptist. It’s a long name for a small, but striking church. Once inside, you will see rich decorations of bones. Human skulls are stacked one on top of another. A coat of arms adorns one wall, made from every bone in the human body. It’s astounding and more than a little unnerving. Elsewhere in the city, the magnificent St. Barbara’s Cathedral will have you gasping for breath when you look upwards – up and up and up, at the almost impossibly high, beautifully worked ceiling. 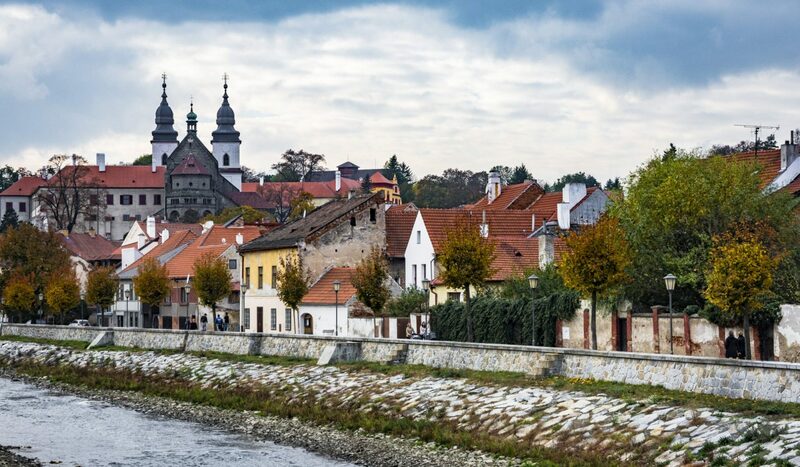 For more information on visiting this amazing destination read our article on taking a day trip from Prague to Kutna Hora. 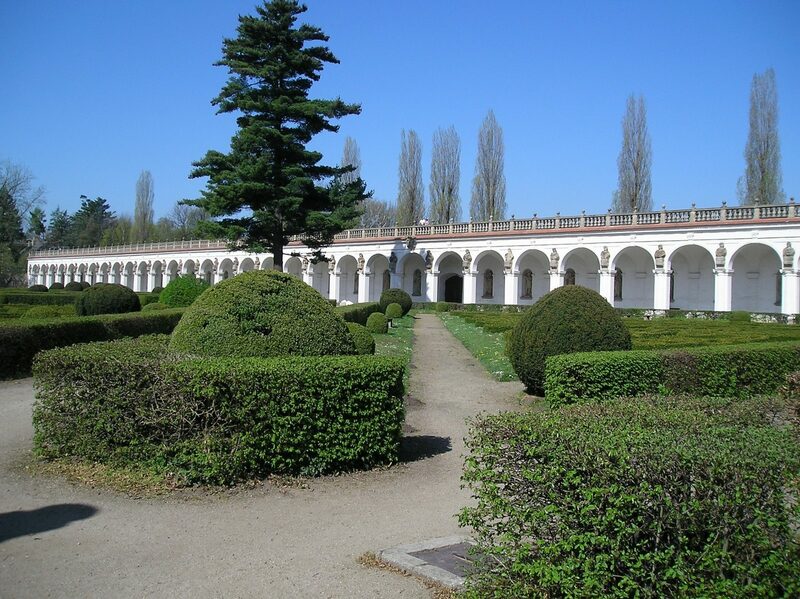 The Lednice-Valtice Cultural Complex, in South Moravia, was entered in the World Heritage List in 1996. The landscape was artificially created, and is one of the largest such complexes in Europe (200 m2). It was owned by the Liechtenstein family, which moved to the area in the 13th century. They then set about creating the impressive complex that is shown today. Visitors can walk on and on through the gardens, viewing a colonnade, an obelisk, and a minaret, among many other buildings on sites that were selected to show them off to their best advantage. The almost unbearably cute Holašovice Historic Village joined the group in 1998. 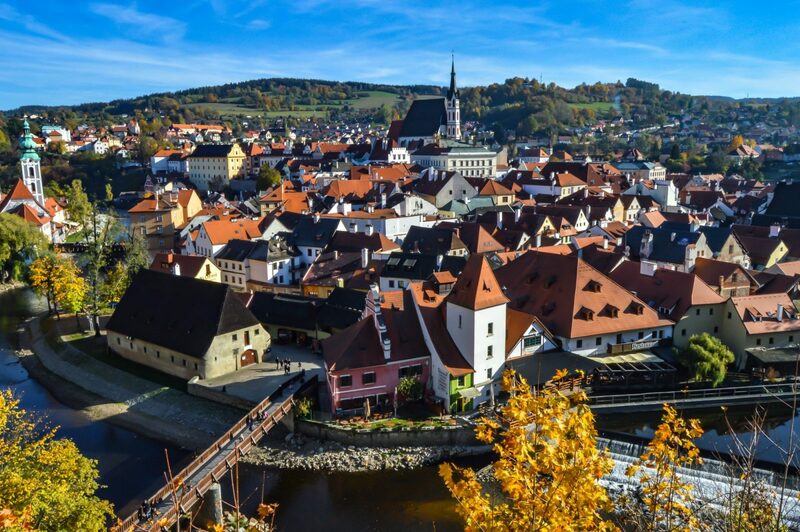 Dating from around the 13th century, it is located in South Bohemia, within easy reach by car of the stunning Český Krumlov. 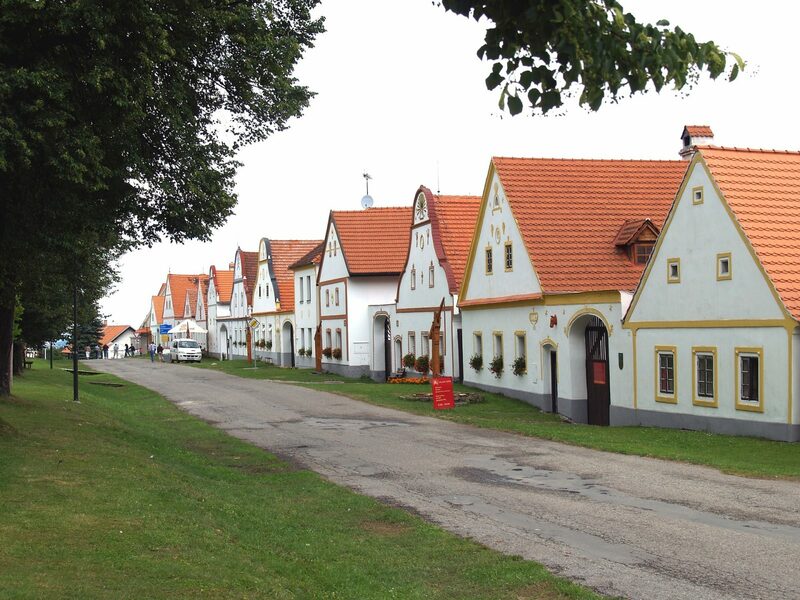 After World War II, with the expulsion of the ethnic German population by President Edvard Beneš, the village was deserted, and thus remained intact; a perfect representative of a traditional village in Central Europe. The architectural style here is known as “Folk Baroque”. Although most of the houses date from the 18th and 19th centuries, the layout of the village is true to its medieval foundations. 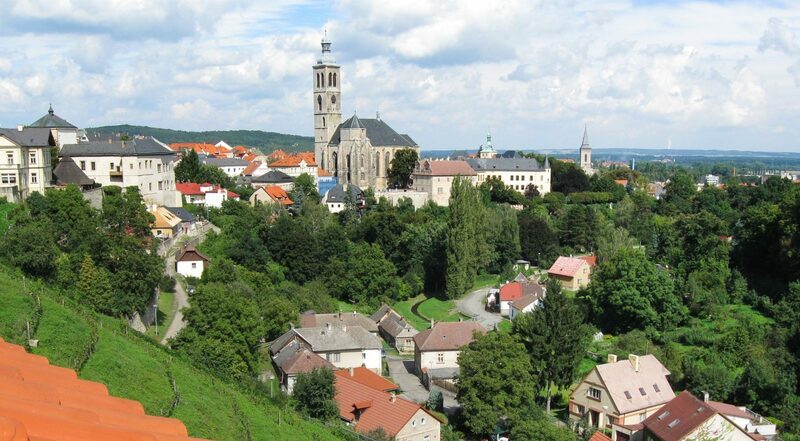 Unlike many of the other UNESCO sites in the Czech Republic, Holašovice doesn’t have a great deal to offer in terms of entertainment, food, or lodging. The population is only around 140. It is, simply, a picturesque place, one that lends itself very well to photography, with the houses painted in crisp, bright colors. The Gardens and Castle at Kroměříž also joined the list in 1998. In addition to its place on the World Heritage List, Kroměříž was one of the locations used by the late Miloš Forman when shooting his classic Oscar winning film Amadeus. Built in the 17th and 18th centuries, the buildings and grounds are truly deserving of their exalted status. The dominant building here is the Archbishop’s Chateau, in Early Baroque style. 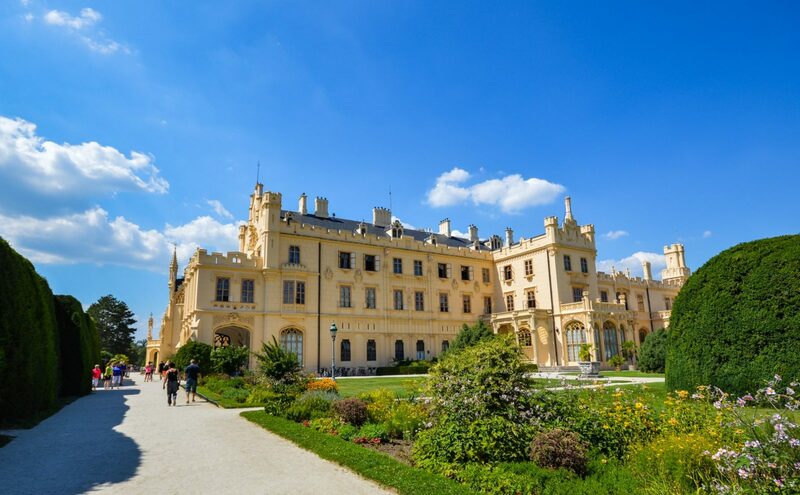 It is as huge as the chateau in Lednice, and visitors can take guided tours through it (appropriately, it contains manuscripts by none other than Mozart himself). The gardens, which are open from April through October, are free of charge. The Flower Garden is known as the “Czech Versailles”, with immaculately groomed greenery and a rotunda placed directly in the middle of the beauty. The Holy Trinity Column in Olomouc was added in 1999. 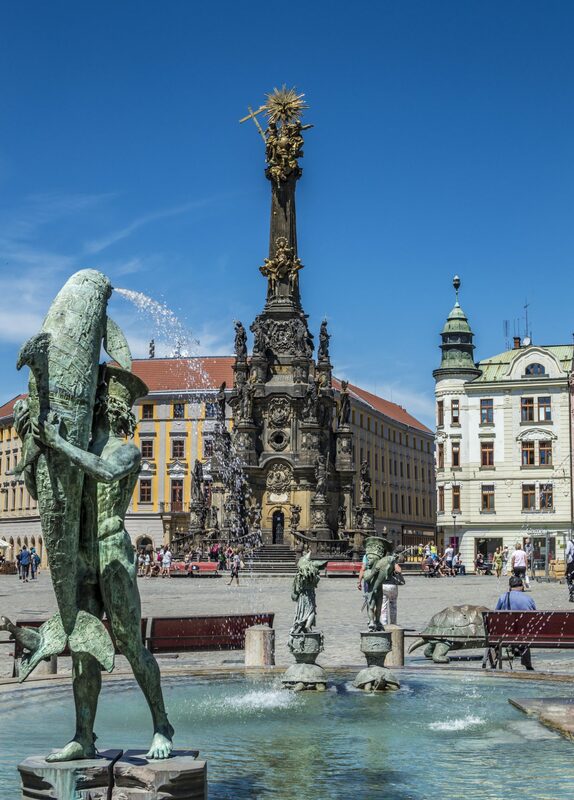 The particular style of the column is known as “Olomouc Baroque” (in the past, the city was the capital of Moravia). Fortunately, as with Holašovice, the column has been kept in strikingly good condition since it was built in the early 18th century. The only change has been a necessary one; during the final days of World War II, fighting in Olomouc resulted in damage to one of the statues. This statue was later replaced with a copy. Litomyšl Castle was also listed in 1999. The Czech Republic is filled to overflowing with castles, so for one to make the World Heritage List, it has to be pretty special. Litomyšl was a country estate when it was built; now, it is surrounded by the town of the same name. The castle was founded in 1568, and mostly finished by 1580. UNESCO’s description of the building goes into rapturous detail about the architectural details. Suffice it to say, this is a large, gorgeous building that (as was the custom at the time) was lavishly decorated and furnished. One of its unique features is the 18th-century theatre, with its stage decorations, machinery, and auditorium decorations still intact. The rest of the castle also boasts the original decorations, including painted ceilings and sculpted plasterwork. Litomyšl, like Kroměříž, was another location used in the filming of Amadeus. Rather surprisingly, for the country’s second-largest city, Brno has only one site under UNESCO protection. 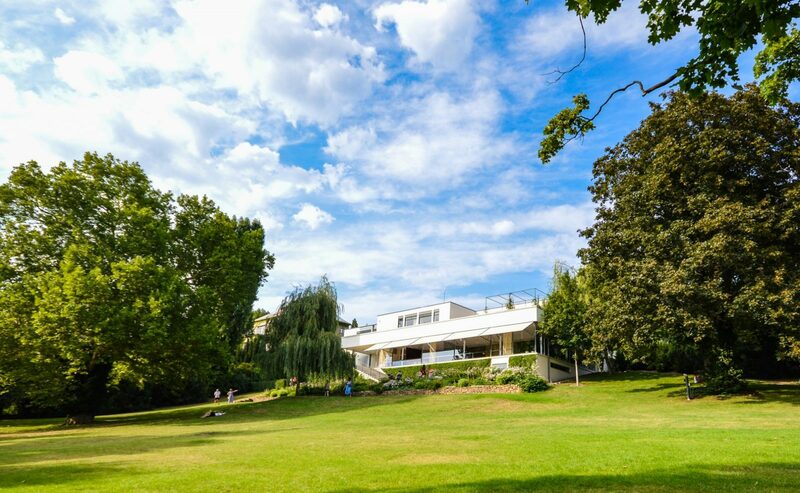 The Tugendhat Villa was listed in 2001. It is also the newest site, having been built in 1929-1930. The villa, which looks something like a building constructed from outsized Lego bricks, was designed by internationally renowned architect Ludwig Mies van der Rohe, who (along with such stellar architects as Frank Lloyd Wright) was at the forefront of modernist architecture. He even designed the furniture for the villa, with the goal of placing certain pieces in specific locations. The villa, which is in perfect condition, is the best-preserved structure created by van der Rohe in Europe. The garden is also listed, and the views from the villa over Brno will remain intact; developers are forbidden to construct any buildings that might, according to UNESCO, “compromise the visual field of the villa”. Yes, really. The final item on the list – entered in 2003 – is the Jewish Quarter and St Procopius’ Basilica in Třebíč. Třebíč, like so many other UNESCO sites in the Czech Republic, is located in Moravia, thus making the area an excellent one for visiting protected sites. One of the reasons that these two parts of the city have been listed is that they show how Jews and Christians lived and interacted over the course of centuries. The basilica was founded in the 13th century; the first reports of Jews living in Třebíč dates from the following century. The Jewish Quarter includes the cemetery, which counts some 4,000 graves. Unlike Prague’s Jewish Quarter, the Jewish Quarter in Třebíč has maintained its original street plan. The basilica, for its part, is an early representation of Western architecture in Central Europe. If you’re planning a trip to visit all these sites, it would be wisest to have a car. For car rental options in the Czech Republic click here. Several of the sites are located in places that are easily accessible by train and bus, but a few are harder to reach. Most of them are open to the public, making them that much more attractive to visitors. So there you have it guys, that’s our guide to the UNESCO sites of the Czech Republic. Visit them on day trips from Prague, but stay longer if you can! As always happy travels, and we’ll see you guys on the road! 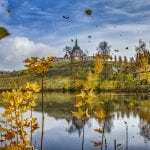 Like This Article About the 12 UNESCO Sites in the Czech Republic? Pin It! Disclaimer – We have included a few handy little affiliate links in case any of our readers want to book a car rental. We receive a small commission for any sales made, without any additional cost to you, our dear reader.